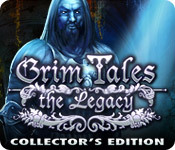 Grim Tales: The Legacy Collector's Edition game download. 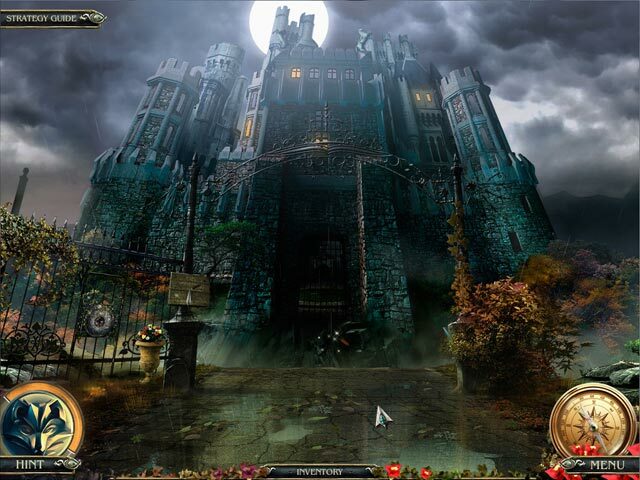 Free download Grim Tales: The Legacy Collector's Edition for Mac. After being invited to the Christening of your sister’s son, you arrive to find a deserted estate in Grim Tales: The Legacy! After getting married to the love of her life, it seems like a happy ending is right around the corner for your sister. However, all is not well. The sounds of ravenous beasts echo through the halls of the once great estate and your sister is missing! 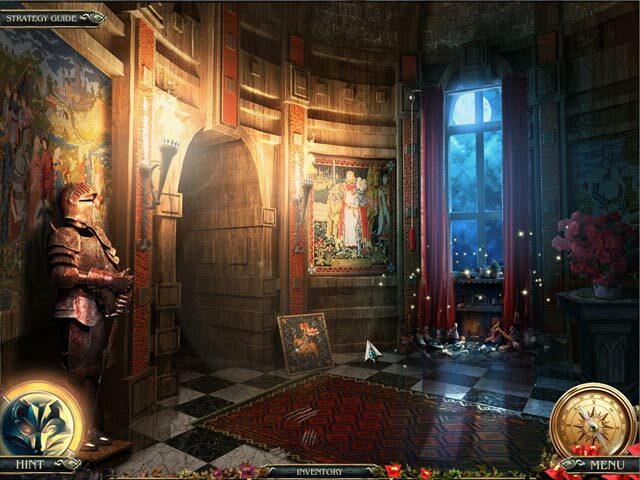 Use your Hidden Object talents to track down her family and save them in Grim Tales: The Legacy! This is a special Collector's Edition release full of exclusive extras you won’t find in the standard version. 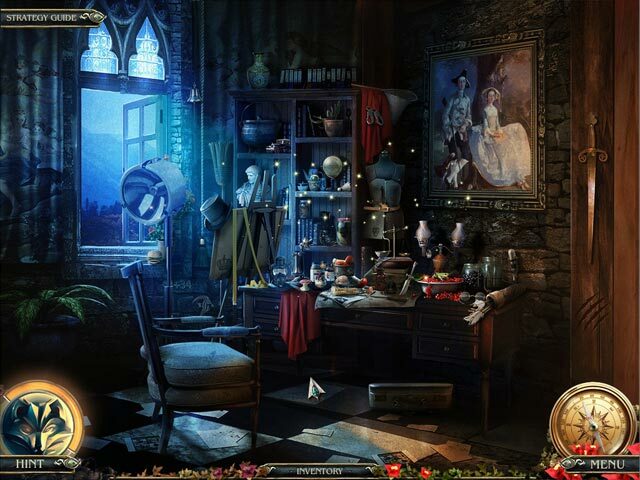 Play Grim Tales: The Legacy Collector's Edition Game Online - Free!